TIEGHAN GERARD is a food photographer, stylist, and recipe developer. 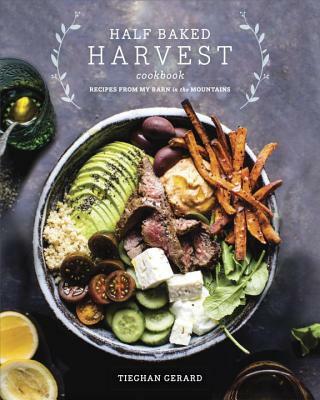 Her blog, Half Baked Harvest, features a hearty mix of savory, sweet, healthy, and indulgent recipes... with a good amount of chocolate. She believes every diet should include a little bit of chocolate because balance is the key to life!